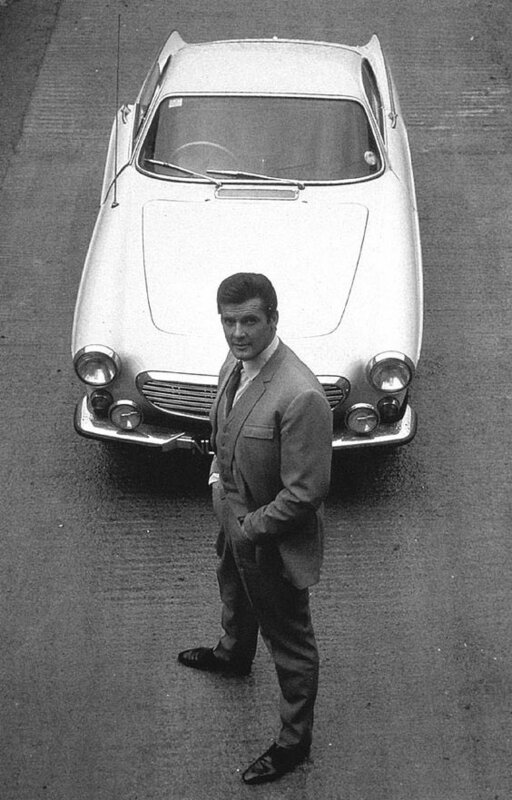 British actor, Roger Moore, who became famous for portraying James Bond in seven “007” films between 1973 and 1985, has died after a battle with cancer, according to British medias. He was 89. In a statement posted on the actor’s official social media accounts it was revealed that Moore had passed away in Switzerland after a “short but brave battle with cancer”. 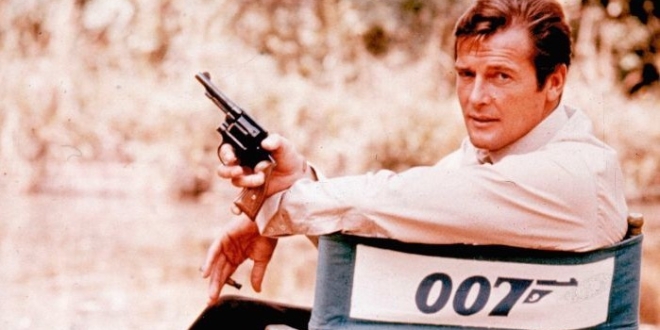 Moore was the third actor to play British secret agent James Bond, in seven feature films released between 1973 and 1985 that were based on the books by Ian Fleming. Moore was dedicated to his work for UNICEF after being introduced to the charity by the late Audrey Hepburn. He became a Goodwill Ambassador in 1991 and will be remembered as much for his work for children’s rights as for his iconic film role. In 2008 he published an autobiography, My Word Is My Bond, which included details about his work on the Bond films, his friendship with Hepburn, his encounters with Cary Grant, Frank Sinatra, Elizabeth Taylor and other stars, and his health struggles — including a bout with prostate cancer, which he beat. 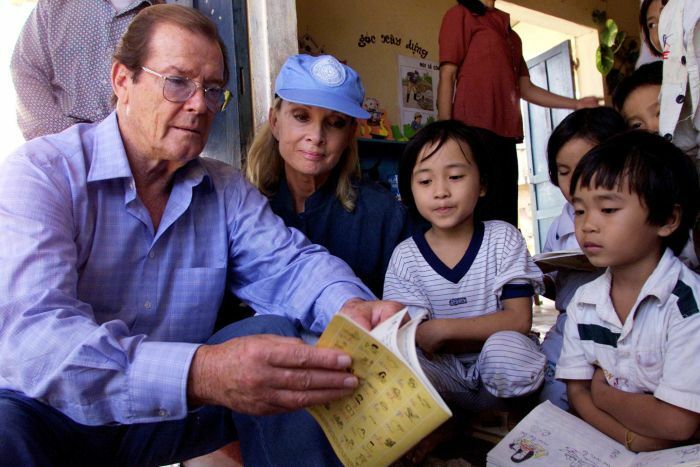 “We know our own love and admiration will be magnified many times over, across the world, by people who knew him for his films, his television shows and his passionate work for UNICEF which he considered to be his greatest achievement,” his children, Deborah, Geoffrey and Christian, said in a statement posted to Moore’s official Twitter account on Tuesday. The family will hold a private funeral in Monaco, per his wishes.